Just a couple more months and we will see Captain Marvel! I don’t know if you are excited but I sure am. Captain Marvel will be key in the next Avengers movie when it comes to fighting Thanos! 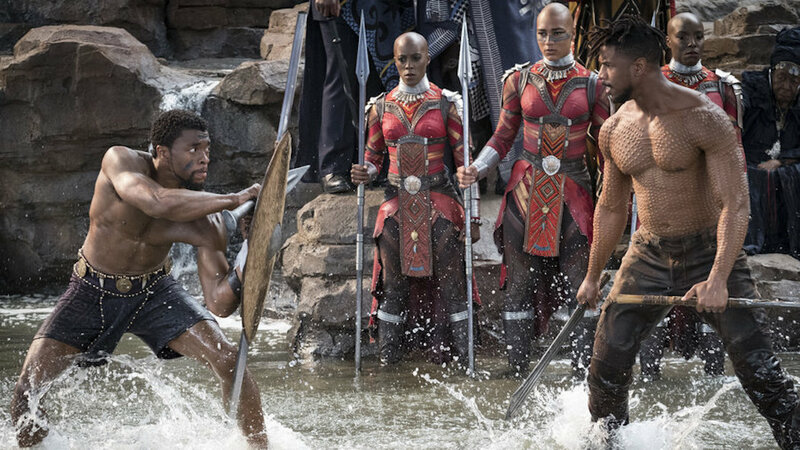 Black Panther and Creed star Michael B. Jordan is set to take on a new role as one of the lead characters in Tom Clancy‘s book series. 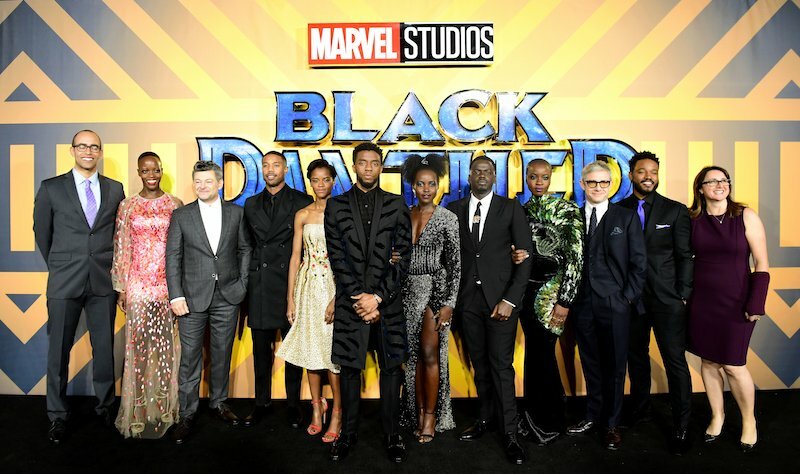 The new movie BLACKkKLANSMAN, a Spike Lee Joint received a 10 minute standing ovation at Cannes Film Festival. 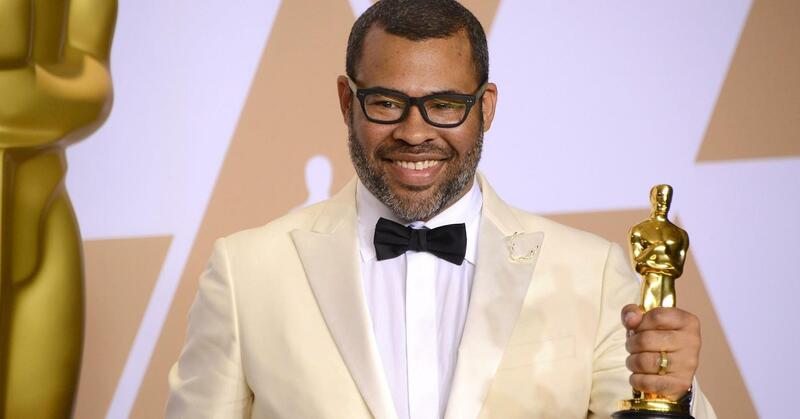 The producer of the film is Jordan Peele. 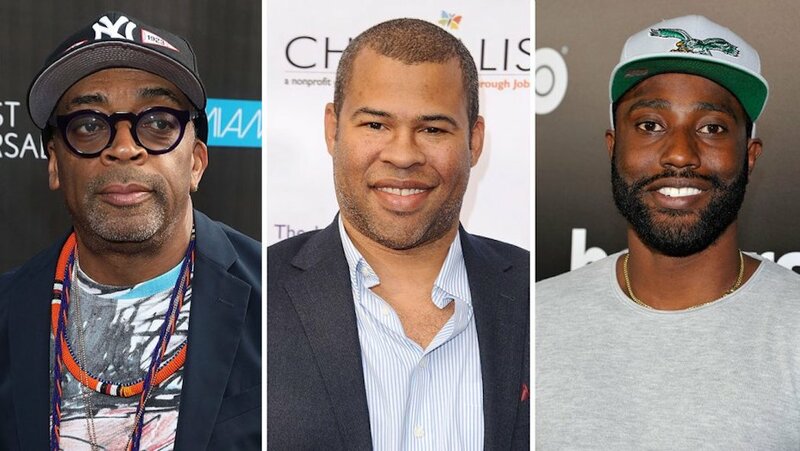 After the mega success of his debut horror film “Get Out” #Frontliners are you ready for the next nightmare from Jordan Peele?! No more rumors it’s official Craig and Day-Day are back at it! 1 Billion Dollars in 26 days! !